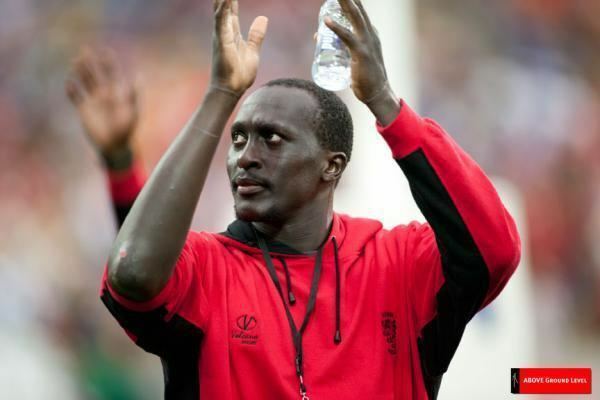 Rugby player, Humphrey Kayange on Friday said goodbye to the game that he so much loves. In a lengthy Instagram post, Kayange, 35, said that he has been struggling to get back on the field for the past twenty-four months. The legendary player called it quits on a 12 year long career; both in the 7s and 15s series. “The last 12 years have been an unbelievable experience and I have loved every min of it. I have been blessed to play the game for more than a decade and to explore my talent and abilities while injury free for the better part of it,” his post reads in part. He thanked his family, friends and the rugby community including World Rugby, Kenya Rugby Union, Samurai International. “I am immensely grateful for the all the memories, I will take them all with me to the next chapter as nothing compares to the satisfaction you get after a game,” he added. The athlete will now focus on other things as he starts a new chapter of his life. “In between my Research duties at KEBS, getting my Level 2 coaching accreditation and my Athletes Commission responsibilities at the Olympic Committee, I look forward to many more opportunities where I can give back to the sport that has given me so much. Asante sana!” he concluded.